Gain a competitive advantage by offering clients a $100 free AdWords credit and build customer loyalty with an AdWords risk-free trial today! SEO Search Engine Optimization Company specializing in Google, Yahoo! and Bing website optimization techniques. 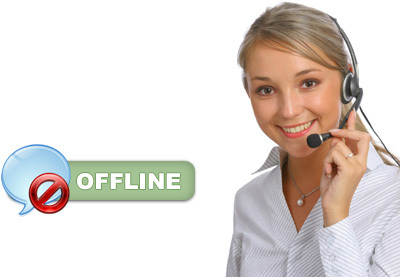 Affordable SEO plans available, service provided by professional SEO specialists within the web industry. 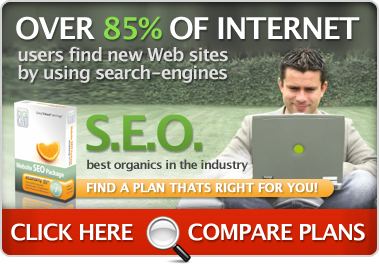 Local and National SEO - Search Engine Optimization has never been easier. Digi Craft has SEO subscription plans that fit to your industry needs. Retail, cosmetic, dentist, plastic surgery, auto, ecommerce, eye doctor, optomotrist and many more industries. Digi Craft utilizes the most up to date search engine strategies that naturally improve your site position in search engines. The technology used to gain position in Google, Yahoo! and Bing search engines is a proprietary software, developed by Digi Craft, that takes into consideration many theories about current search engine algorithms. Much is known and much is unknown about search engines. 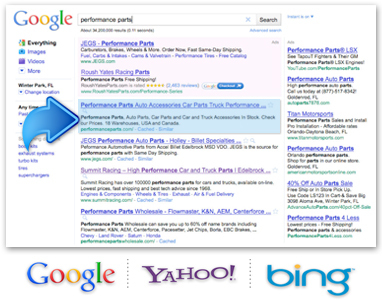 Search engine companies such as Google, MSN, and Yahoo do not give out the specific information to help you keep the first spot on the search engine for a particular keyword, however, with historical data that may cause and effect relationships about the information used on the site and the relevance it creates, Digi Craft can produce satisfactory results even when search engines change their algorithm. It is very important that you use a company that can maintain a high position in the search engines and at the same time use ethical means to get you there (Google can ban your site from ever being listed again because of Black Hat practices). While Digi Craft maintains your website we will figure out what keywords will make your website produce the most qualified visitors. Knowing what keywords maybe the single most important part of SEO to gain traffic to your site. With research Digi Craft can make sure that the most important keywords are focused upon. This in turn helps in making our marketing and advertising methods more effective to our partners. Not all keywords are relevant and not all keywords are quality keywords for your particular product or service. Many companies spend time and money on the wrong things for SEO, which can do more damage than good. Digi Craft is here to make sure that not only do we select the correct keywords, but we make sure your site is maintained so that when a visitor reaches your site, the call to action will lead to a sale or conversion. Your website is one of the most important aspects of business today. What you do to your website in the front and behind the scenes can play a significant role in position of your site on search engines. Not only do keywords matter to your site but all the content on your website is extremely important to search engines. Digi Craft ensures your website has maximized keyword saturation in a particular market utilizing the correct keywords that produce the best results. With our backend software a qualified Digi Craft account representative will maintain and constantly read current and past site data to make sure the efficiency of your website is has the correct keyword density and correct keywords to build your company.